Reckhaus with its brands recozit and Dr. Reckhaus is the first biocide provider worldwide who attaches the INSECT RESPECT warning notice to its products. Each packaging will now warn with the sentence: «Kills valuable insects». The notice will be placed on the front of every product that kills insects from January, 1st 2019 onwards. «For us humans insects are of inestimable worth. Nevertheless, insects decline dramatically. For this reason, we have to fight for a reduced and more consciously implemented insect control», says Dr. Hans-Dietrich Reckhaus, CEO of the company Reckhaus. The relationship of humankind and insects is ambivalent. Insects pollinate plants and are food for other animals. At the same time, insects damage food and textiles. During the last 30 years insects declined by more than 50% in Central Europe. In cooperation with INSECT RESPECT the recozit products will now provide not only the warning notice but also useful information about insects and extensive prevention tips. The goal: consumers protecting themselves more from insect infestation and thus reduce combatting them. «Do not trust any insecticide that does not warn about itself», states Dr. Hans-Dietrich Reckhaus, awardee of the German Thought Leader Award and the Swiss Ethics prize. In his book «Why every fly counts» he addresses the ambiguous relationship of humankind and insects. Are insect useful or harmful? What is their role in the world? What effects does climate change have: Will insect numbers continue to decline? 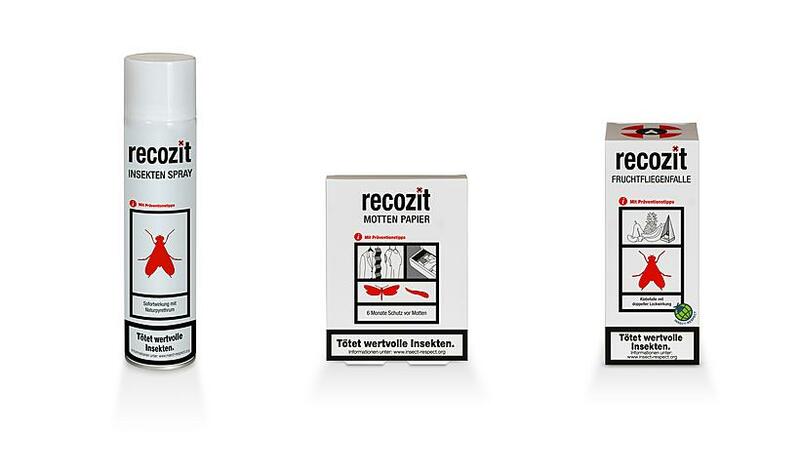 The insecticide-free products from recozit’s assortment will be compensated by INSECT RESPECT from 2019 onwards: The insect loss caused by using the products is already compensated prior to selling them – by deliberate creation of insect-friendly habitats. 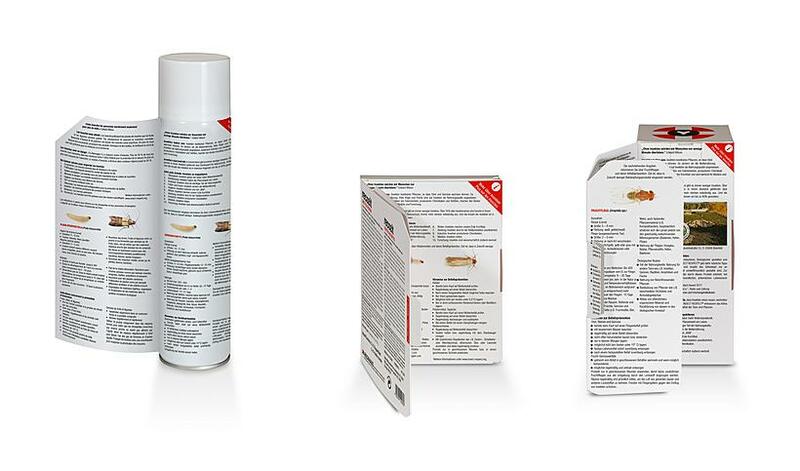 For more than 60 years the family business Reckhaus produces insecticides for home use. Thanks to the committed partnerships with many retailers recozit has been one of the leading specialised brands in Germany, Austria and Switzerland. The specialist shops stand for an outstanding product quality and exceptional advice. «We are convinced that the CEOs and their employees are able to familiarise the consumers especially well with the value of insects in a personal conversation. This – once more – emphasises the unique added value of specialist shops», says Dr. H.-D. Reckhaus.